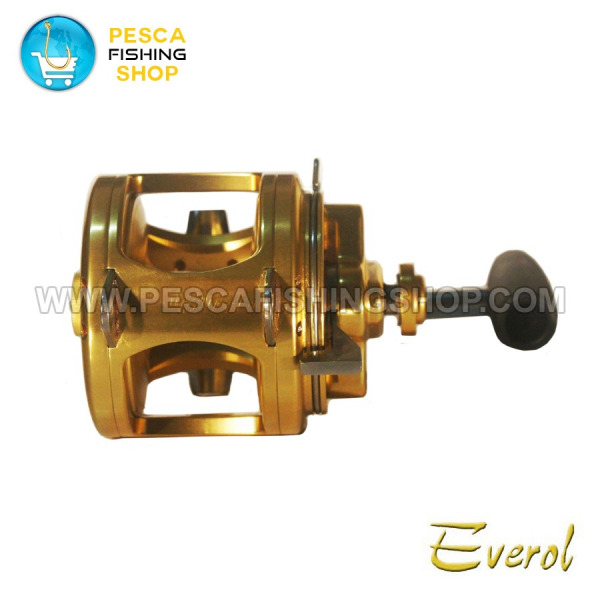 The Special Series is the traditional workhorse of the Everol series of reels. 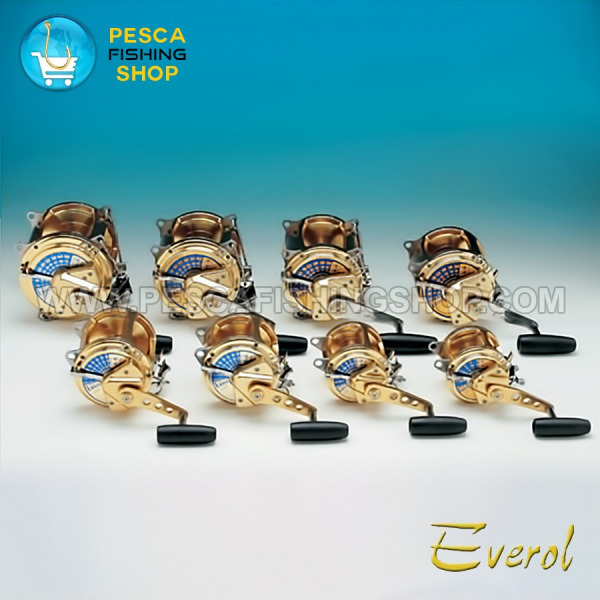 The Special Series is the traditional workhorse of the Everol series of reels. With its multidisc, forced air cooled floating drag system and five double shielded stainless steel ball bearings, the Special Series is ready to take on anything that swims. 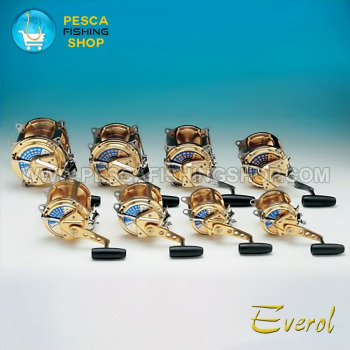 The Special Series are made using only the finest anticorrosive components (Anticorodal 3571 which is turned by CNC machines then gold anodized and stainless steel AISI 316).